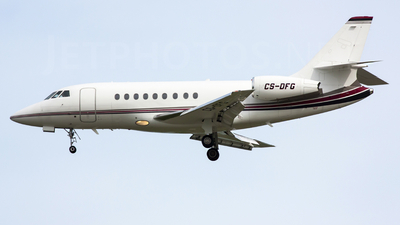 Note: [1920px/Full HD] Landing RWY 07L.. 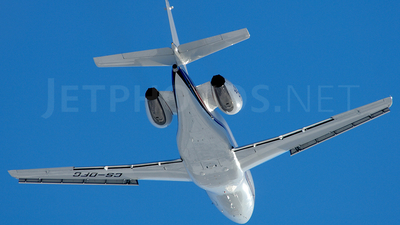 Note: On final for runway 01. 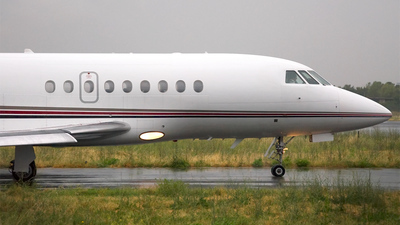 Note: Taxiing for takeoff runway 03. 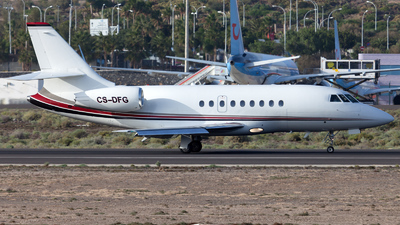 Note: Unusual landing on runway 35 with full flaps, full spoilers and full reverse. 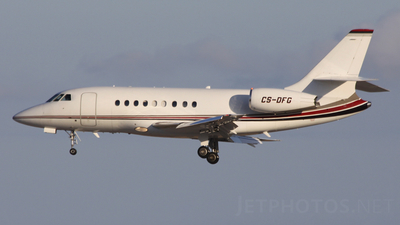 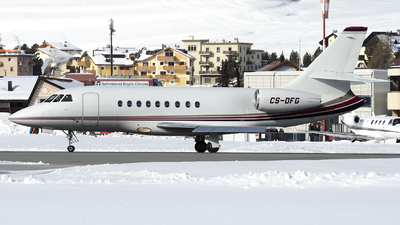 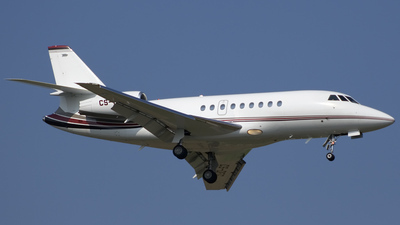 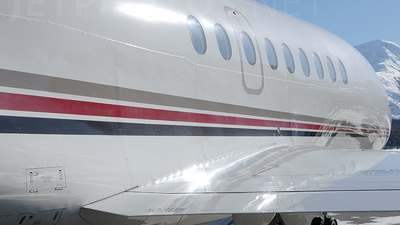 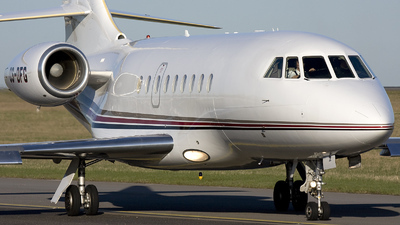 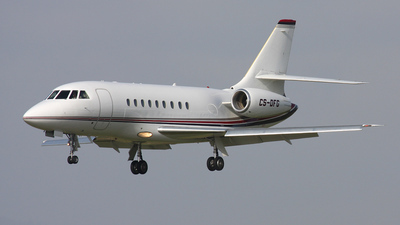 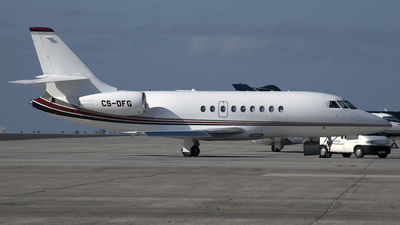 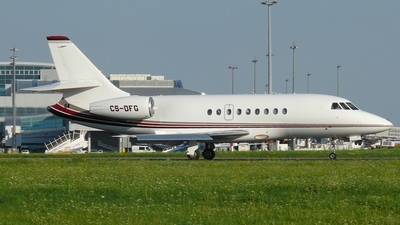 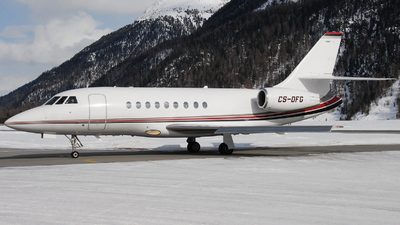 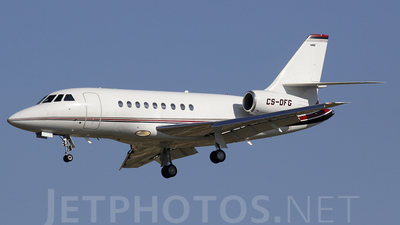 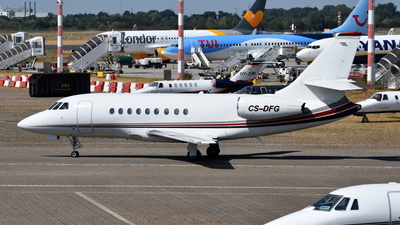 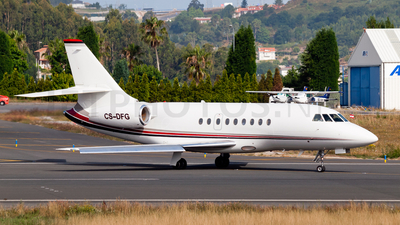 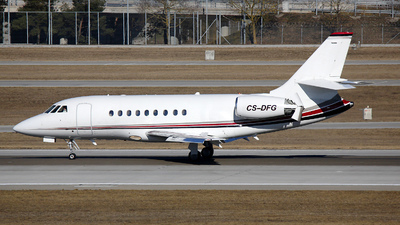 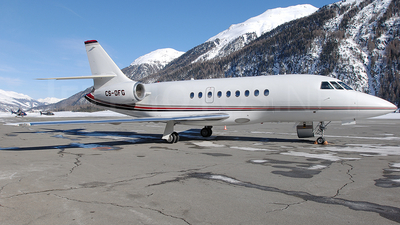 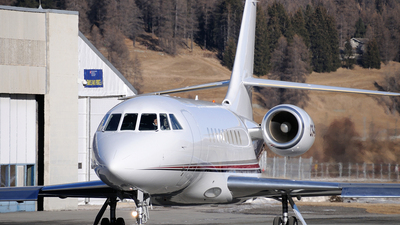 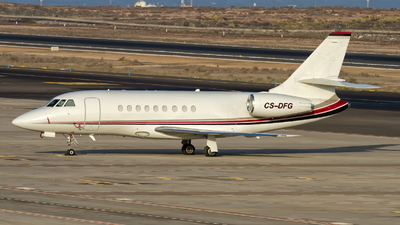 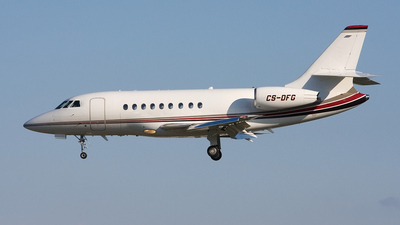 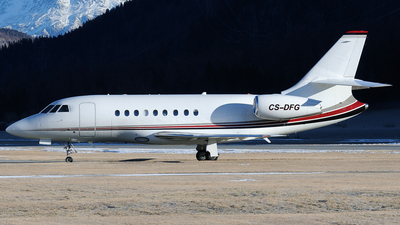 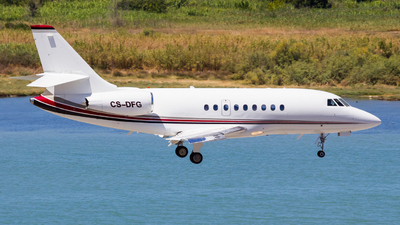 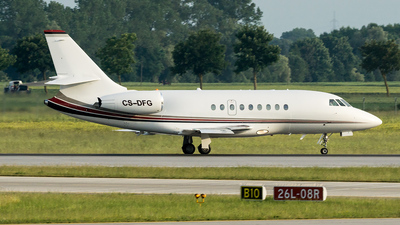 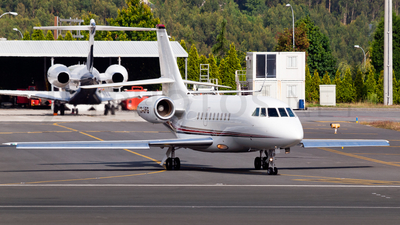 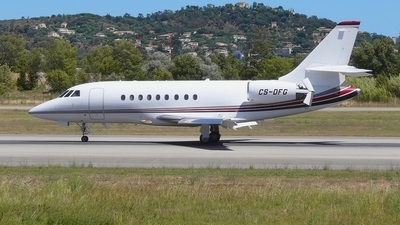 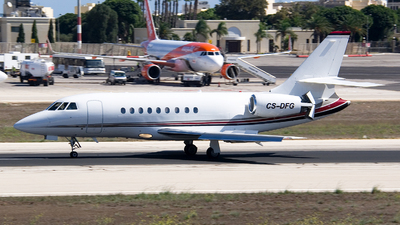 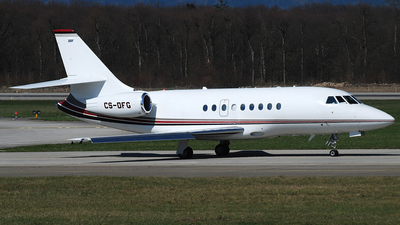 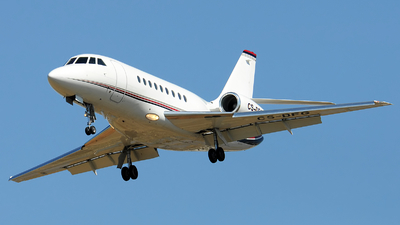 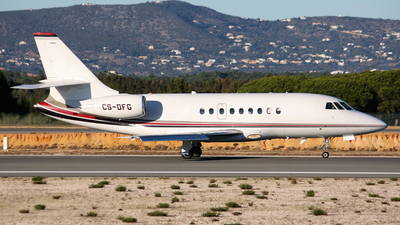 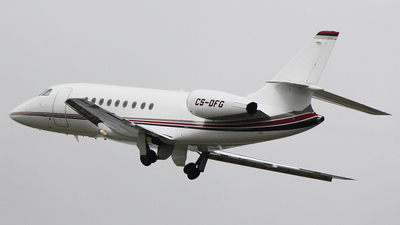 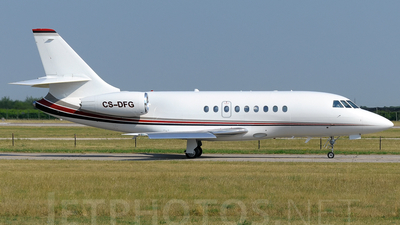 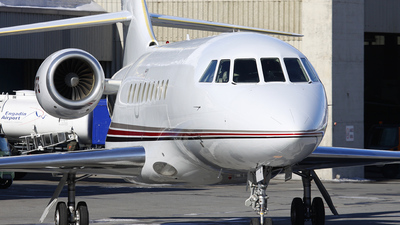 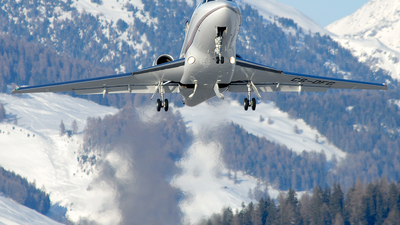 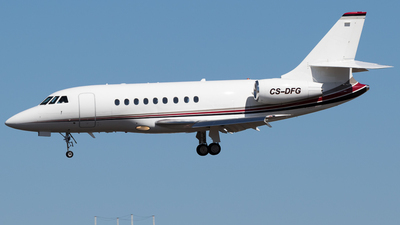 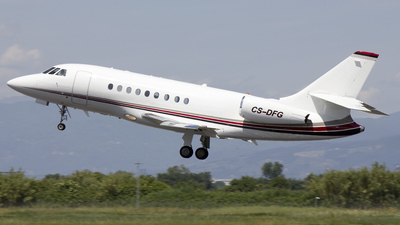 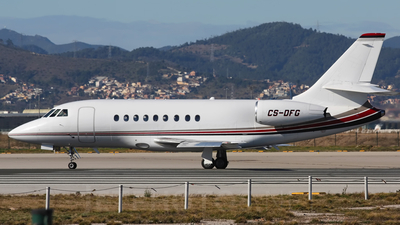 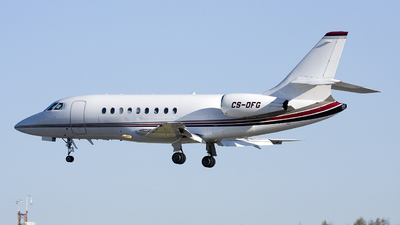 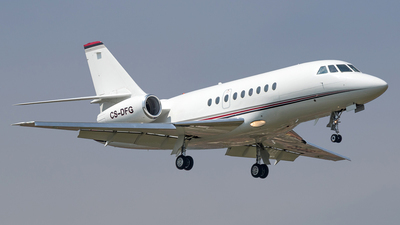 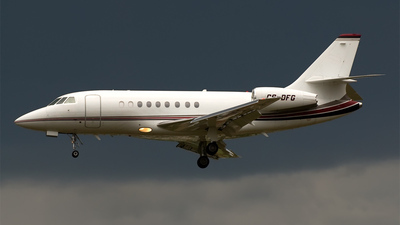 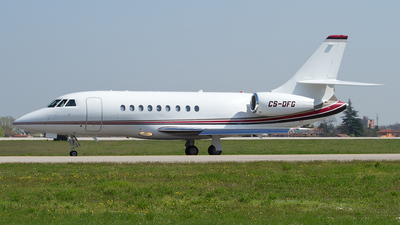 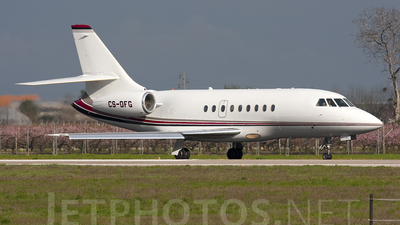 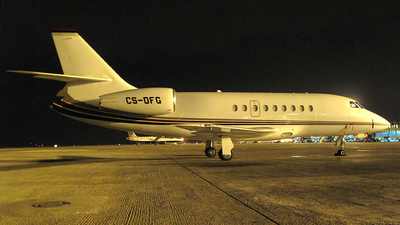 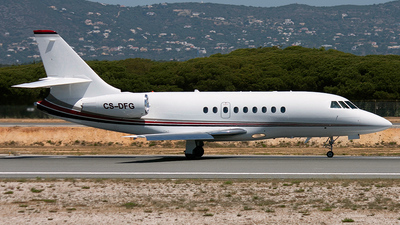 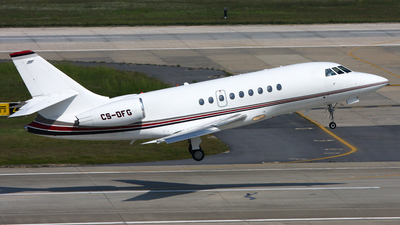 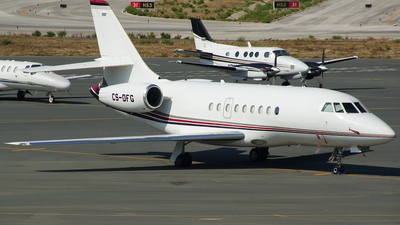 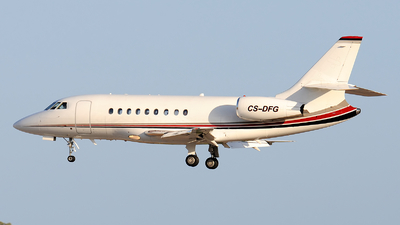 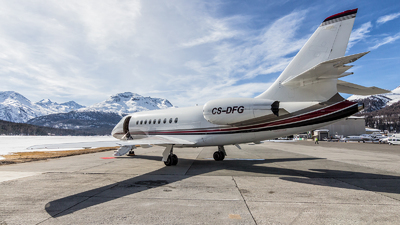 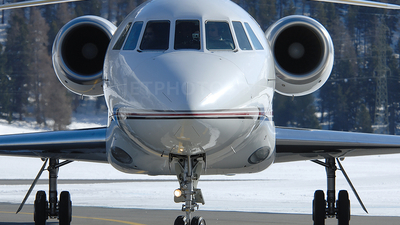 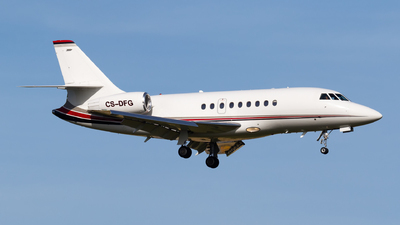 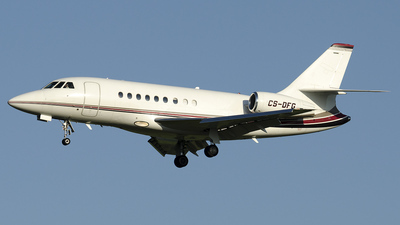 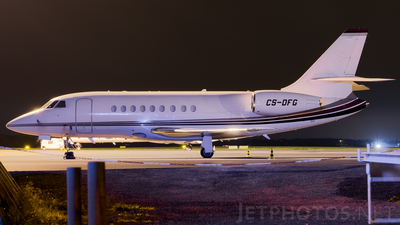 Note: Delivered to NetJets Europe in december, 2004.